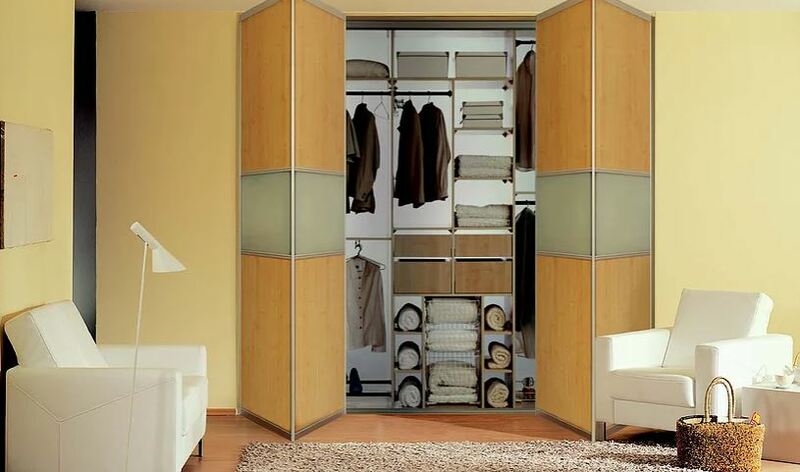 Indeco Door Systems offers a variety of door systems for any room, office or wardrobe space. 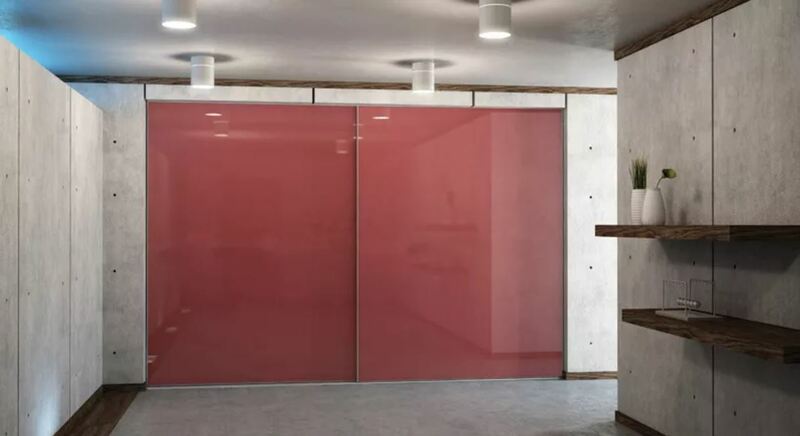 Sliding doors offer numerous benefits that regular doors do not. 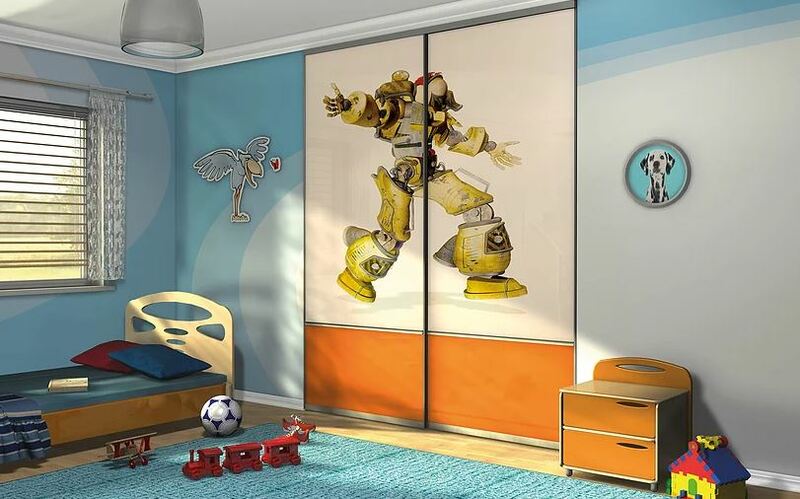 They’ll provide more space in your bedroom by not needing to open out and occupy floor space.A mirrored sliding door can give a room the illusion of being spacious. 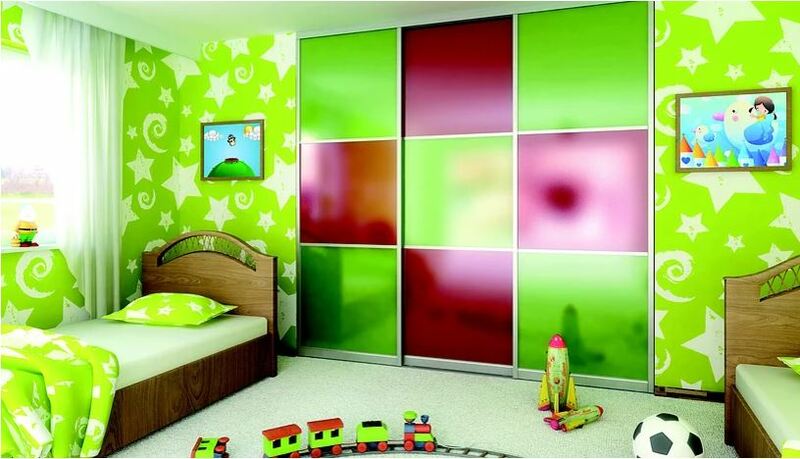 Why settle for basic doors when you can have an attractive alternative that will match the overall decor of the space. Walk-through sliding doors without thresholds means beautiful clean lines and nothing to trip on. 3000mm in height (for applications with light panels - up to 4000mm); Width up to 2600mm (for two sliding leaves). 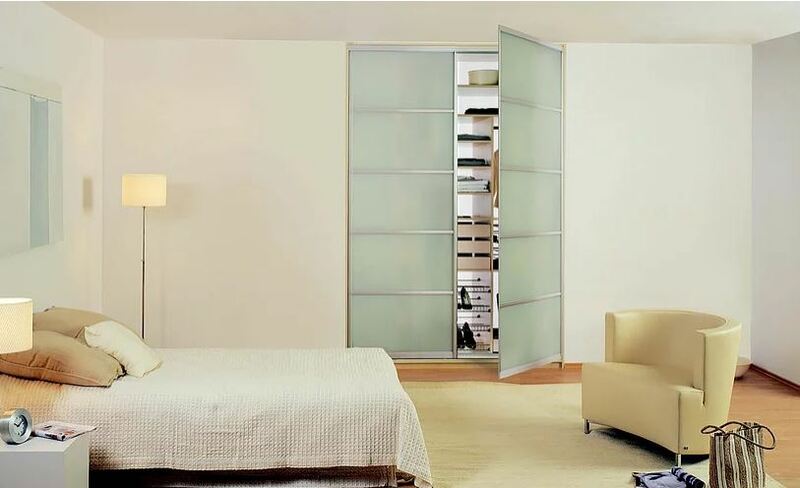 - Maximum dimensions of individuals doors:- 3000mm in height, 1300mm in width. - Panel thickness of 4mm and 10mm.